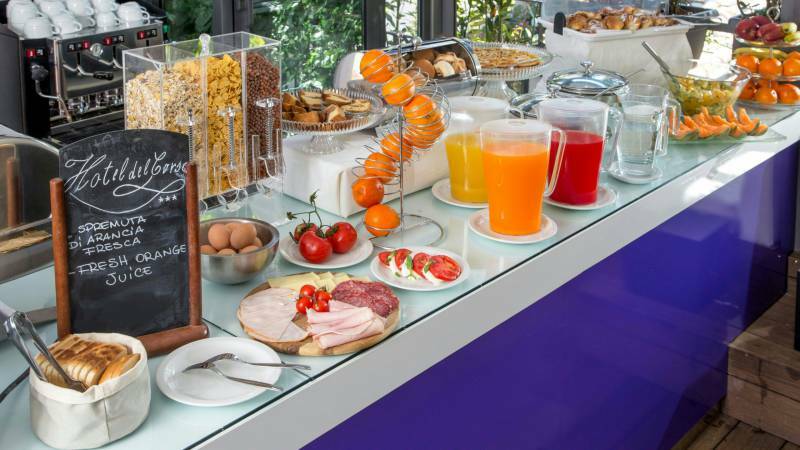 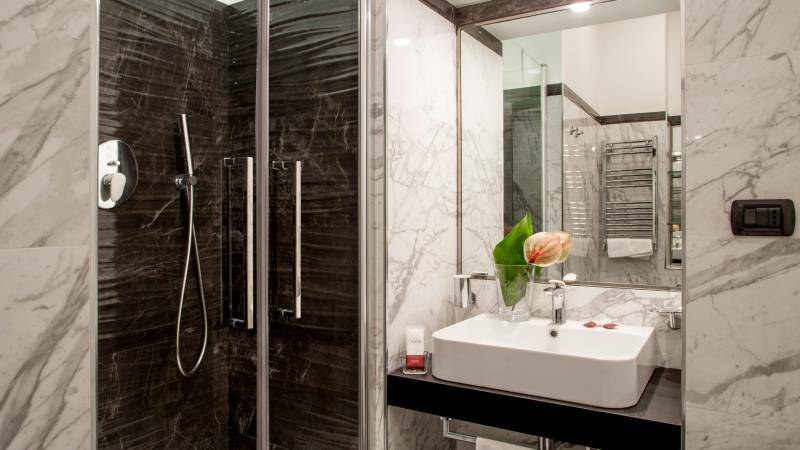 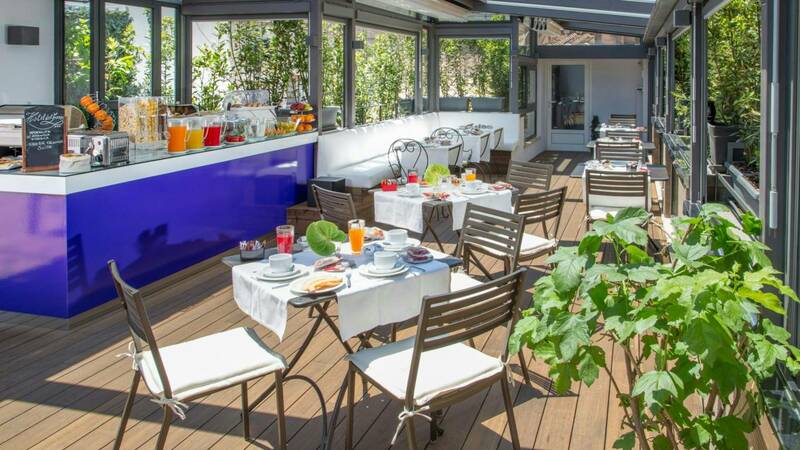 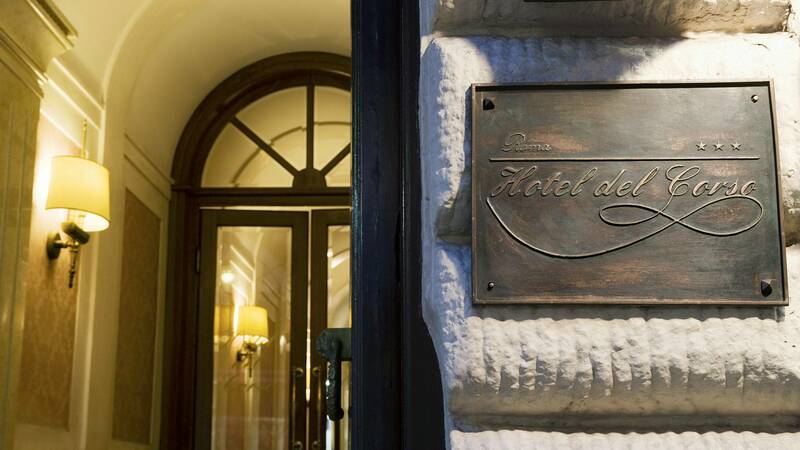 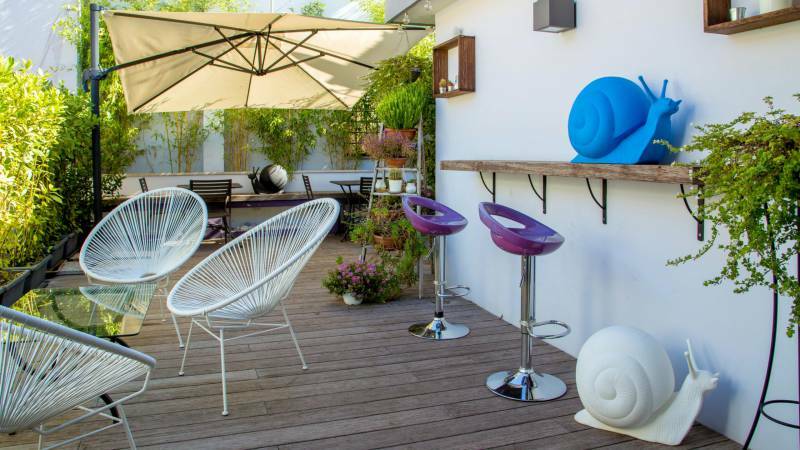 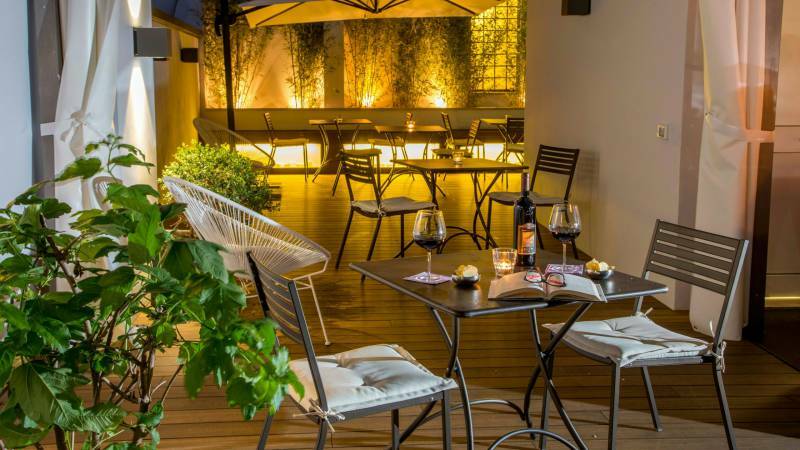 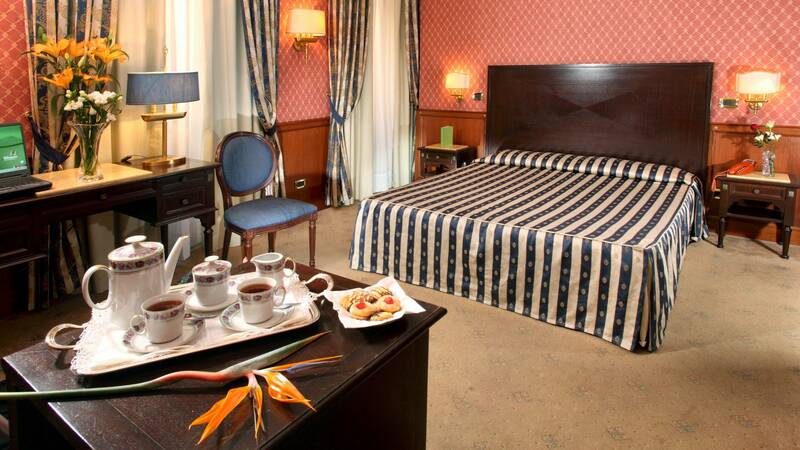 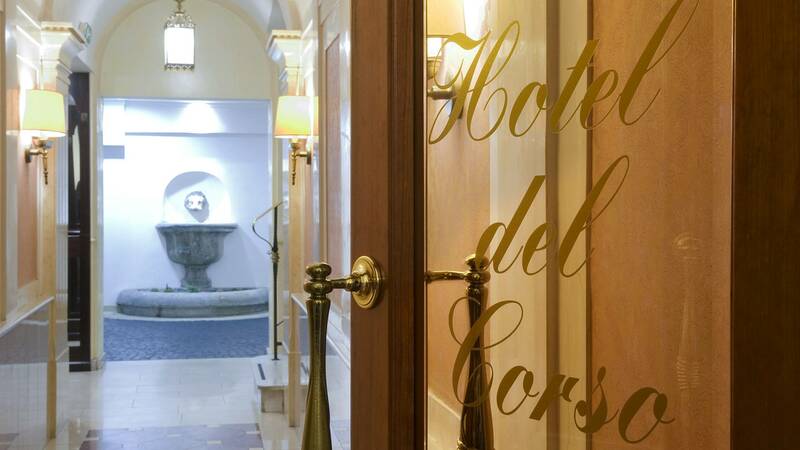 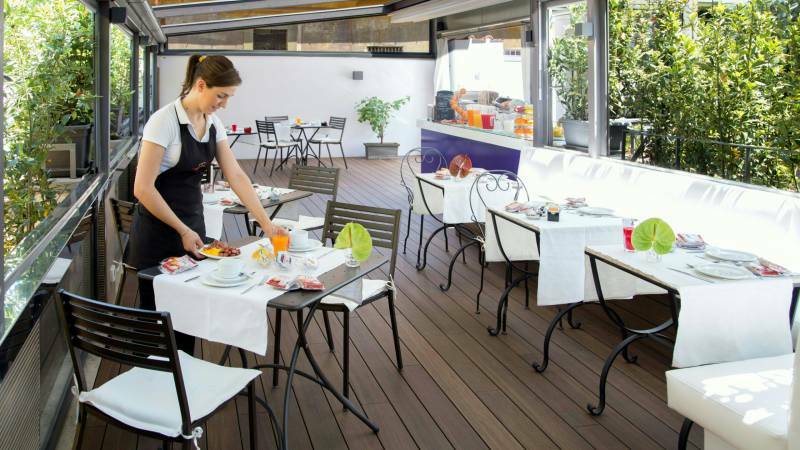 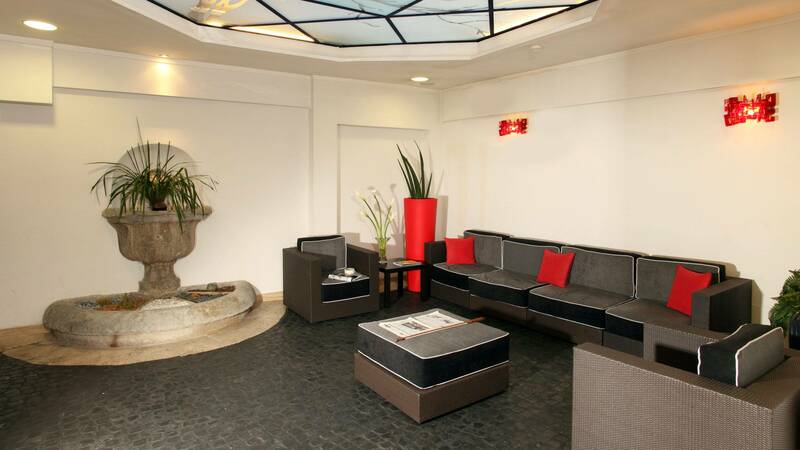 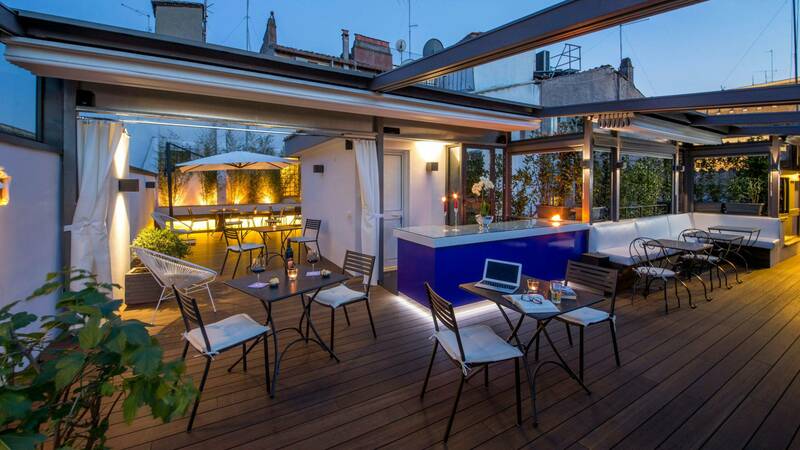 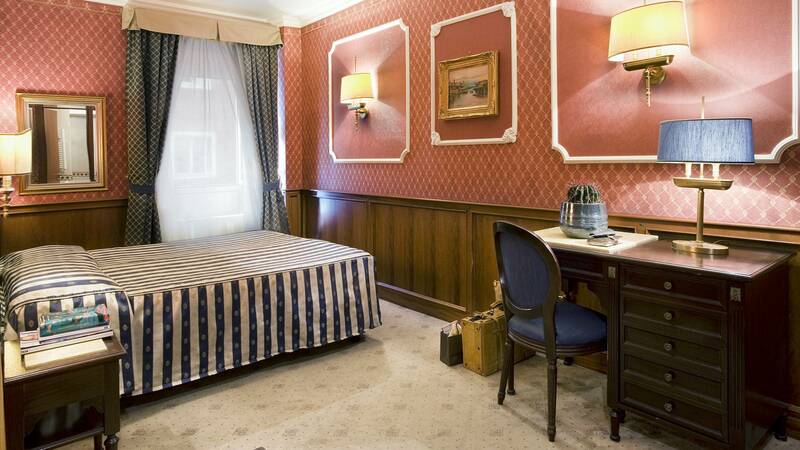 Situated between the Spanish Steps and Piazza del Popolo, Hotel Del Corso welcomes you in the elegant and quiet atmosphere of one of the best three-star hotels in Rome. 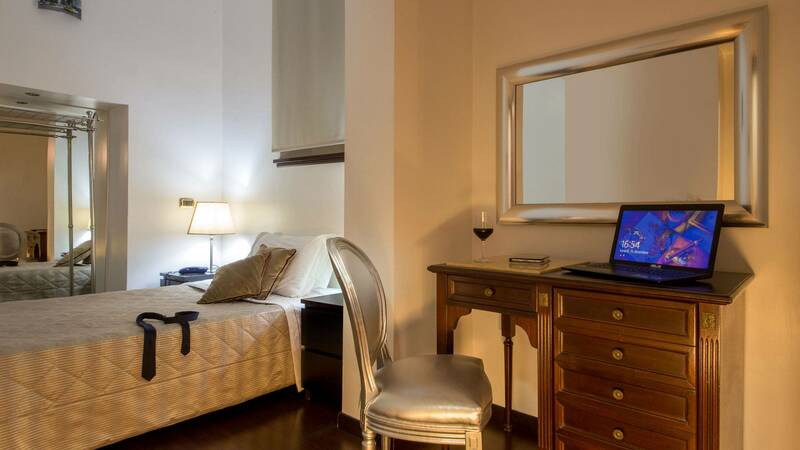 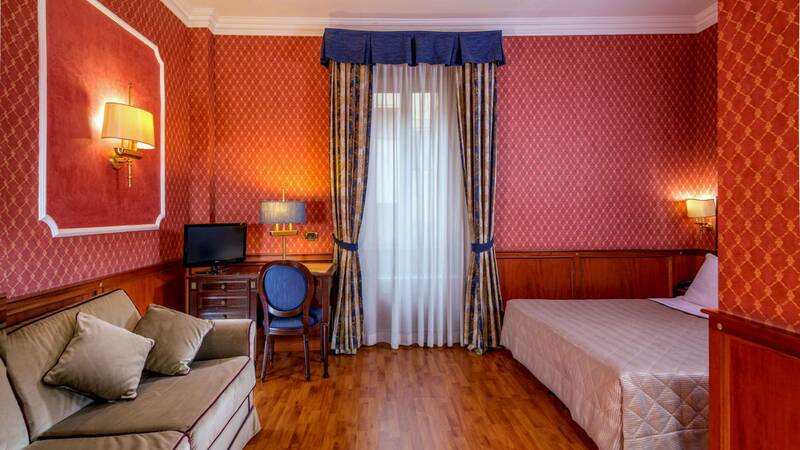 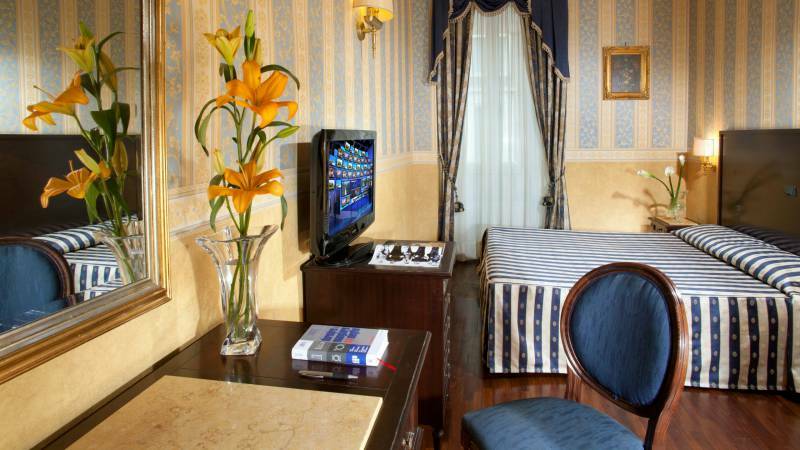 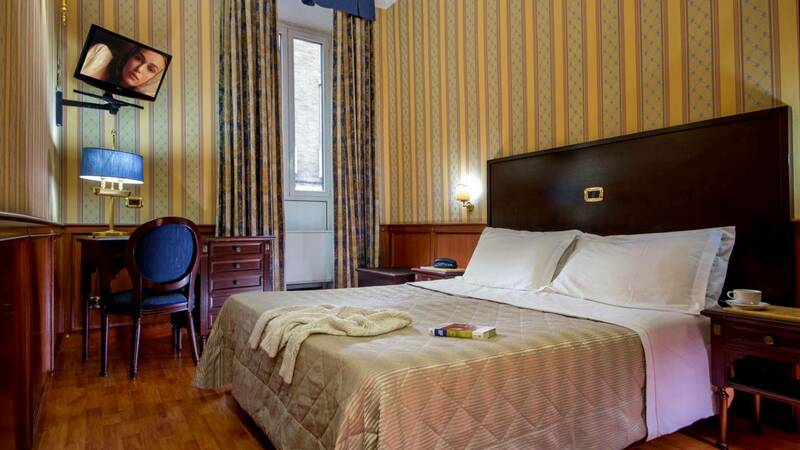 The elegant historical building boasts the strategic position of a famous destination for visitors of our city, in the heart of Roman shopping, among the most chic boutiques of the capital, and surrounded by the main city monuments. 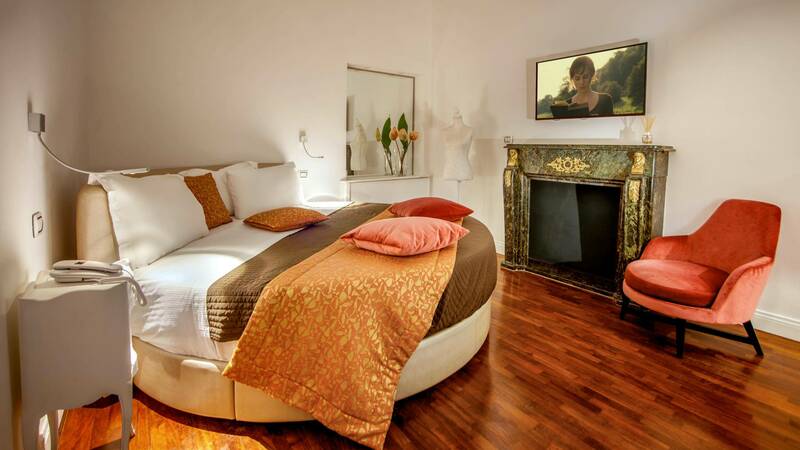 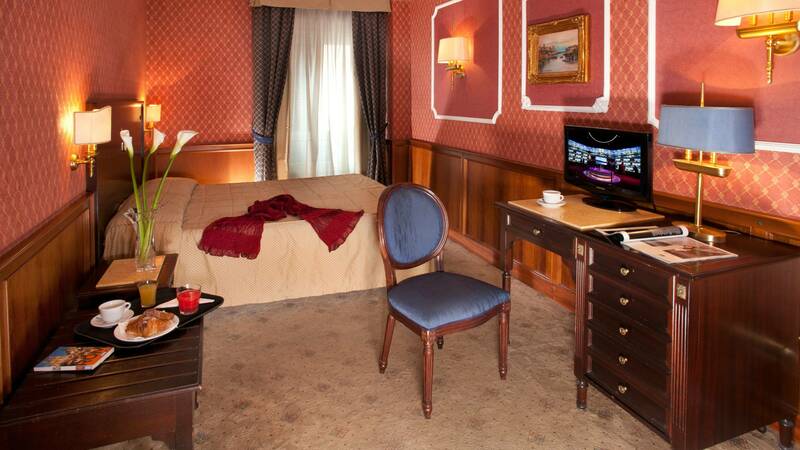 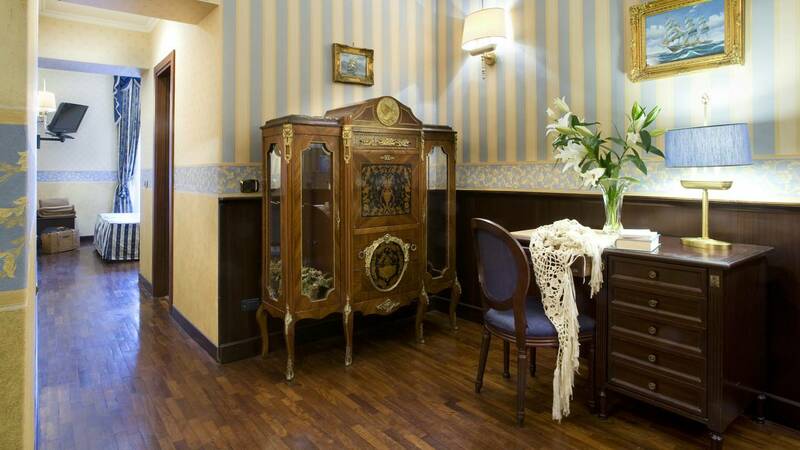 Baby sitter services with "Le Cicogne"
Everything to Make Your Stay in Rome Unforgettable!